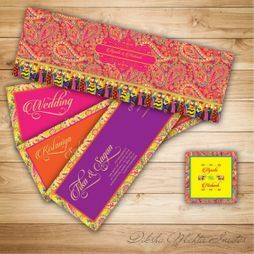 While our Invitation showcase will give you more than enough inspiration to have your own fab invite, what about that mithai ka dabba to go with it (or if you have read our wedding favor concepts post, you would know ten other things to gift apart from mithai!) . 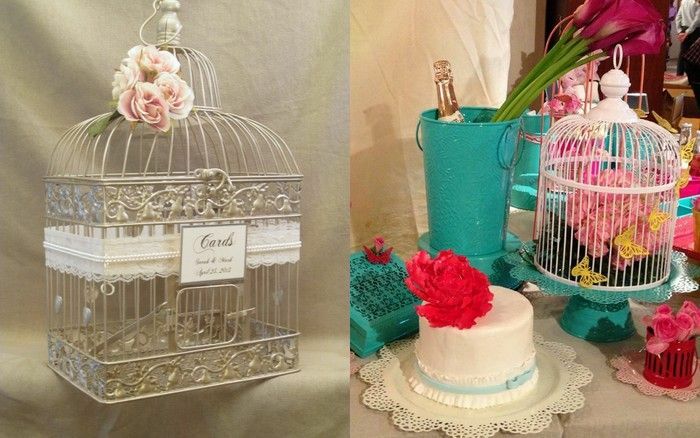 No jokes, the kind of creativity in wedding boxes we saw is seriously blowing our mind people - here are some we picked out as fun ones!!! 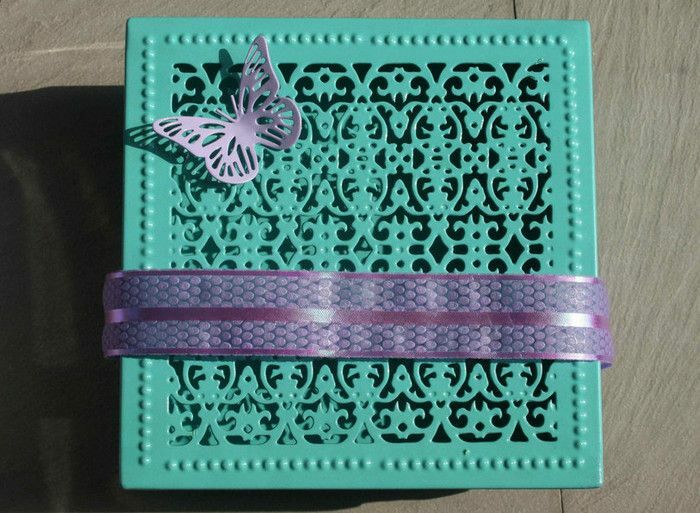 This absolutely beautiful, Chantilly lace inspired metallic box done by Elan Home and garden is the perfect box for the girls side ! 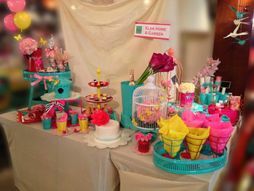 The turquoise color with the butterfly- just screams spring/ summer wedding and its just so purrty, we would use it for jewellery afterwards! You can count on Ravish Kapoor to come up with cool concepts. 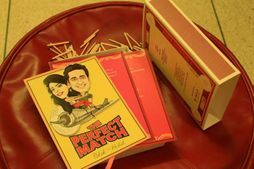 This box opens up t show a palki. 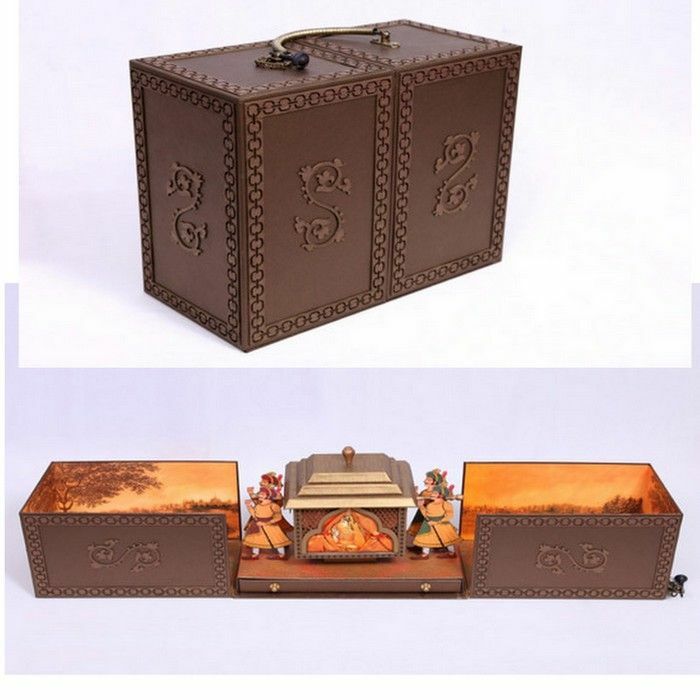 The Palki contains the sweets, and the drawer at the bottom contains the card. If you like to live life king size, this is the box for you! Exploding boxes are a huge concept abroad. 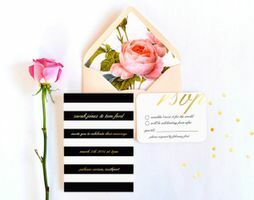 These are essentially boxes which when opened, almost fall apart to reveal a center (usually has a cake or a small box containing sweets) and the sides can be used as your invitation leaflets . Its so cool- like something you would find at Hogwarts! . Read this about how to make an exploding box. 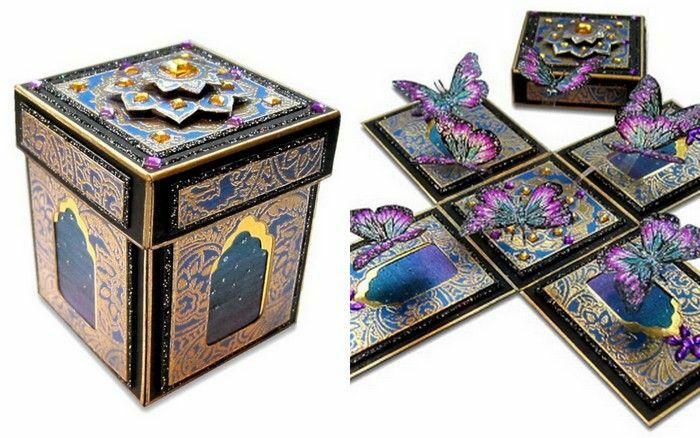 Spotted this box made by Entertainment Design Company on Kismets blog -The Unreal Bride. Love how the mithai is in cylindrical tins and stacked ontop of each other like macaroons. 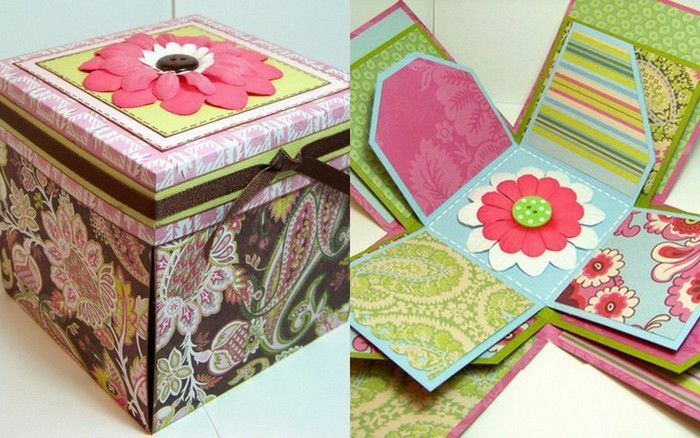 The card is held in place with a ribbon, and the drawer reveals the goodies! 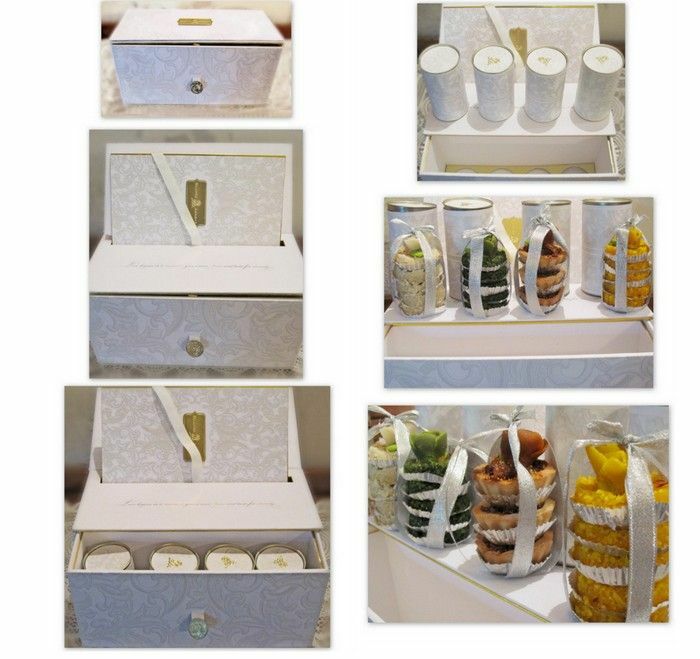 One of our favourite wedding gift box trends are the Pinjrah boxes- simple, easy and relatively cost effective. 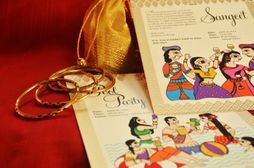 Just stash these with a pouch filled with chocolates and you have yourself a neat little invitation that people will definitely talk about! 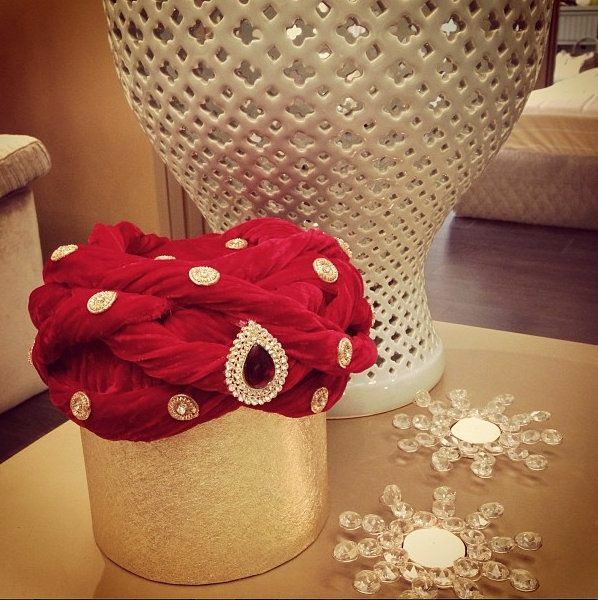 These are also made by Elan. 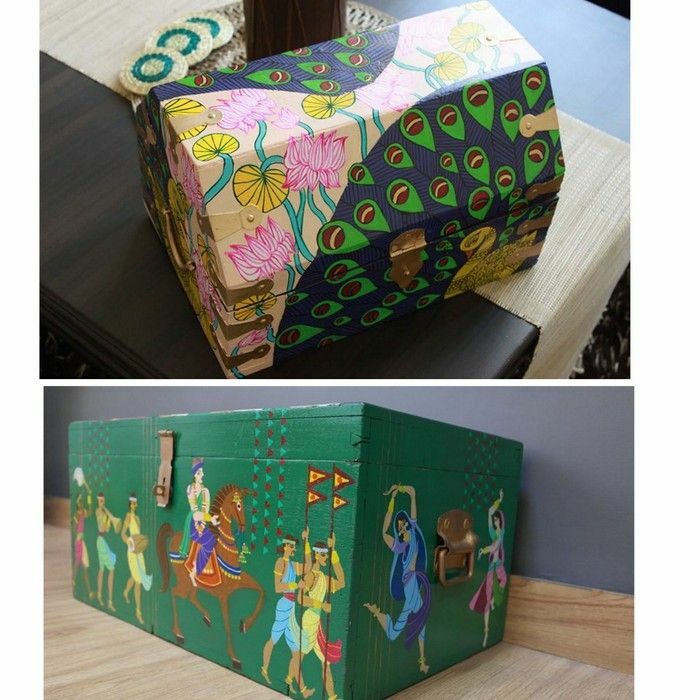 Handpainted , wooden boxes are Turmeric Ink's forte and these are quirky and fun to be used as trunks after the wedding is over! 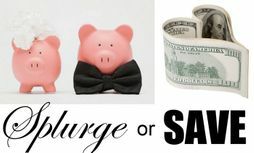 Budgeting your Indian wedding: Splurge or Save?